ARM Cortex A55 is the successor of the Cortex A53. 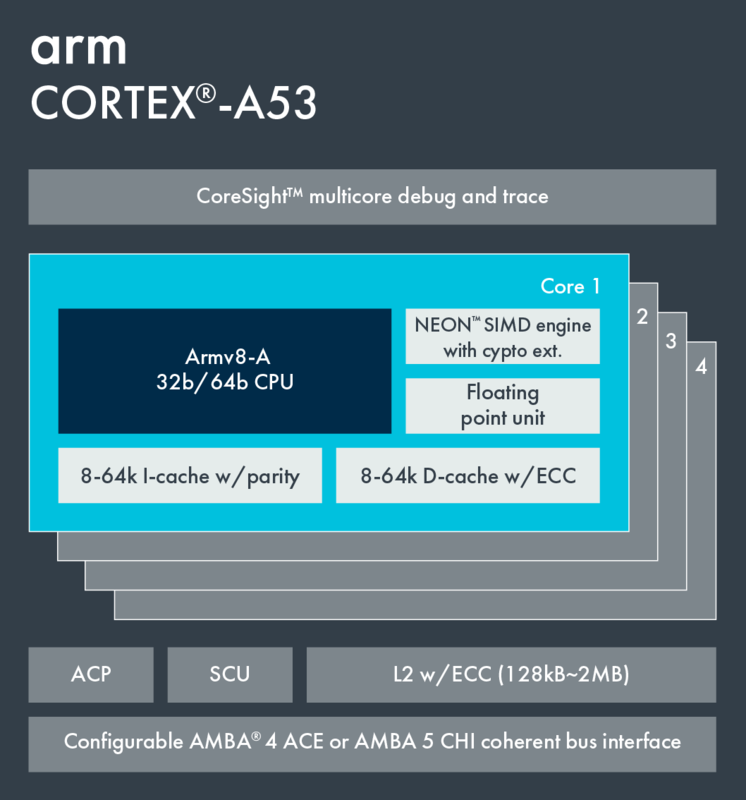 This time ARM has done a lot of architectural changes that have boosted the performance and efficiency of the Cortex A55 cores as compared to the Cortex A53, its predecessor. 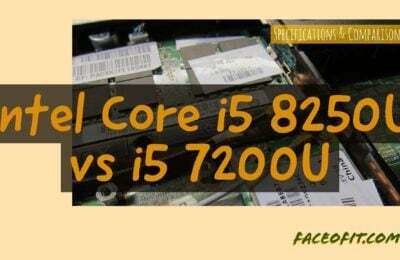 So in this post, we are going to make a comparison between the ARM Cortex A53 vs Cortex A55. 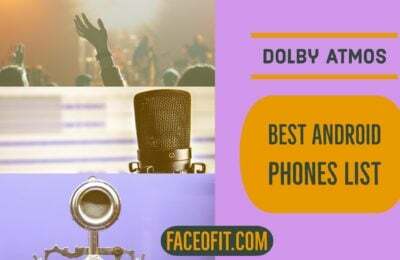 Though it is evident that Cortex A55 is better than the Cortex A53, the question is how much better is the Cortex A55 than Cortex A53. So let’s start the comparison. 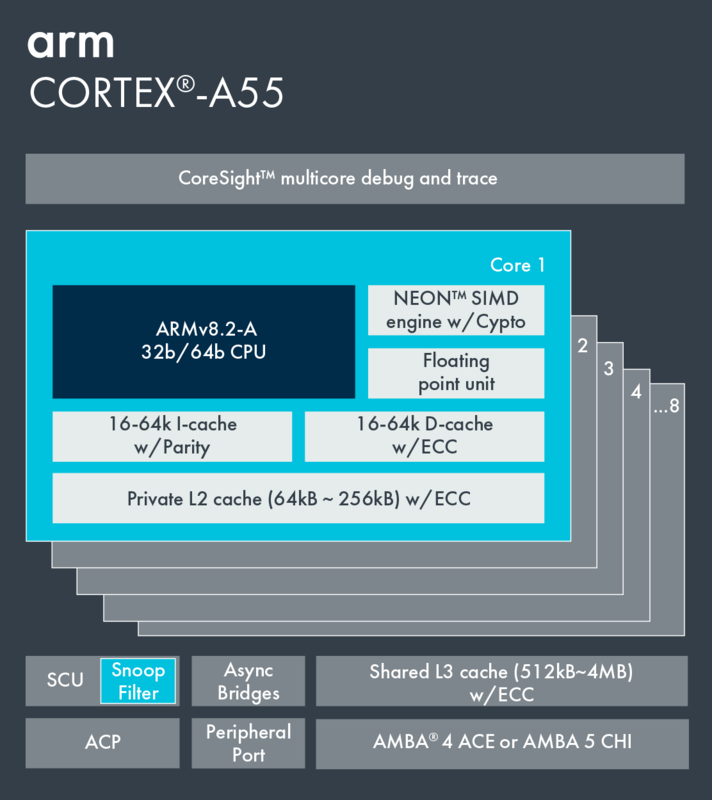 Cortex A55 is Arm’s most power efficient mid-range application CPU built on Arm DynamIQ technology. 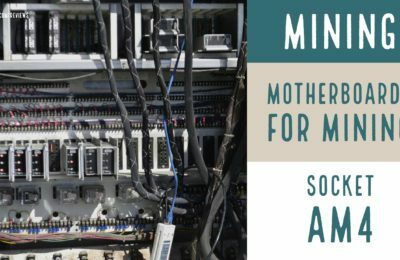 It features the latest Armv8-A architecture extensions, with dedicated machine learning instructions. The ARM Cortex A55 incorporates an extensively redesigned microarchitecture system that improves performance across the board and efficiency. As per ARM, it delivers up to 18% more performance at 15% better power efficiency when compared to its predecessor, the Cortex-A53. Cortex A53 is designed to be used to address a wide range of applications. 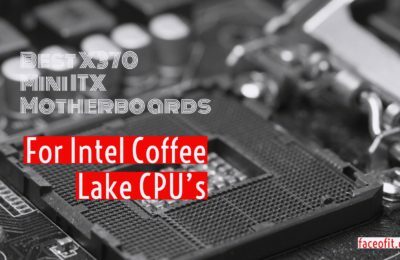 It can be implemented in stand-alone applications as a mid-range CPU or with the Cortex A75 in high-end SoCs to meet the efficiency requirement without compromising performance. According to company estimates, Cortex A55 allows over 3000 different possible configurations, due in part to the optional NEON/FPU, asynchronous bridges, and Crypto arrangements, plus the configurable L1, L2, and L3 cache sizes. Most of the A55 chipsets will be running at 2 GHz on a 10nm process, but it could go up to 2.6 GHz. However, such an extreme frequency boosting will consume a lot of extra power, thereby it is not recommended. Considering the micro-architecture changes, the A55 now separates the load/store pipe allowing for the dual issue of loads and stores in parallel. Now the pipeline can more quickly forward ALU instructions to the AGU, reducing the latency by one cycle per clock for common ALU operations. The ARM has also made improvements to the prefetcher, which is now able to spot more complex cache patterns beyond existing step patterns and can prefetch to L1 or L3 caches. In Cortex A55, there has been a lot of specific performance optimizations. The extended 128-bit NEON pipeline incorporated in the Cortex A55 is now able to handle eight 16-bit operations per cycle using FP16 instructions or four 32-bit operations per cycle when using dot product instructions. In simple words, soon some math operations can be executed more quickly on Cortex A55 than the Cortex A53. One of the significant change that ARM has done to boost the performance is the use of private L2 cache, configurable up to 256KB. ARM states that in Cortex A55 they have the drop down the L2 latency by 50 percent as compared with a shared L2 configuration often used with an A53. 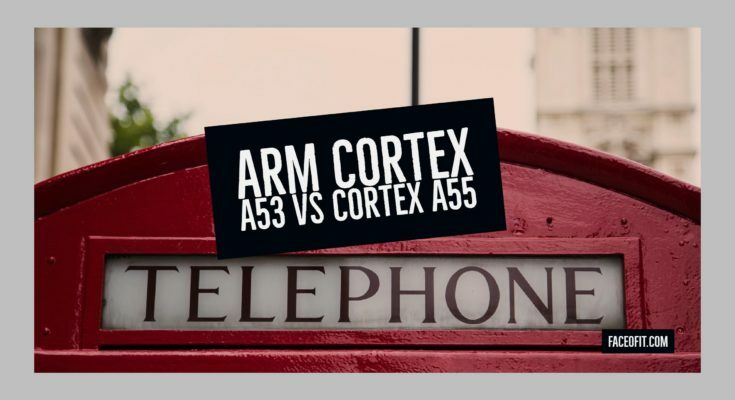 Overall, the ARM has done some plethora of changes to achieve better performance and efficiency in the Cortex A55 over the Cortex A53 processor. 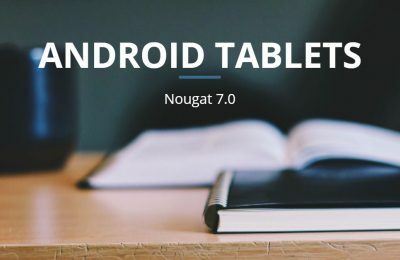 Till 2018, we are unlikely to see any mobile products featuring these new CPU cores. Till date, we have only have heard rumors about the upcoming Snapdragon 845 SoC that is expected to use Cortex A75 and Cortex A55 cores. We hope you like our article on ARM Cortex A53 vs Cortex A55. 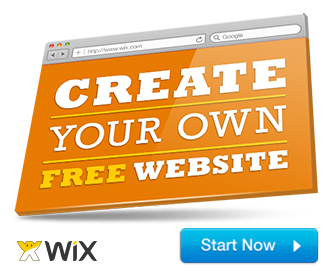 For questions or comments, please drop us a comment below in the comment section.